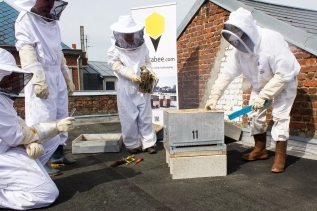 Hostabee provides an IoT-powered system for urban honey farming. A smart device that'll enable anyone to become an urban hydroponic farmer. The first travel bot in Europe. Destygo provides instant access to a personal travel assistant that will suggest and book hotels, flights, B&Bs and other travel-related products. Accelerated their projects for DLD – the dedicated online incubation. Startups received coaching and attended tech webinars. 48 hours to test, promote and code at DLD Tel Aviv. How can we rethink mobility? How can we improve mobility with user-friendly applications or AI solutions? What new digital tools can we invent for cryptocurrencies? How do we connect fintech to AI? How can Blockchain impact the fintech scene? What clever projects can you come up with using IoT technologies? Where do AI and IoT meet? In addition to the three topics below, we welcome any project with AI, as we have a number of AI partners onboard. Your solution can be a software, hardware or a combination of both! Make things, apps, assistants and processes adapt to you. 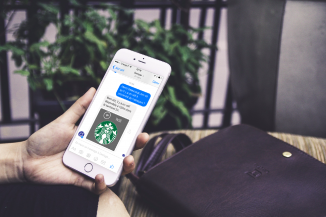 Build your own conversational bot, thanks to recast ai. that will be made available for Hack DLD. To the best project using craft ai: a "Growth" 3-month subscription to craft ai ($1,500 value) and 3-day AI expertise by a rock star (valued at approx. $2,000). One project will win a 1-month licence to the Enterprise Valuator and our consulting package to valuate a startup, review the assumptions and provide a full valuation report. Meeting with the digital transformation team "574"
The event brings together hundreds of CEOs, startups, VCs, angel investors and industry leaders. than 180 journalists from leading media. Early-stage startups interested in one of the themes and the opportunity at DLD Tel Aviv. Do you have a great idea linked to mobility, IoT or fintech? Are you a strong developer? An innovative designer? 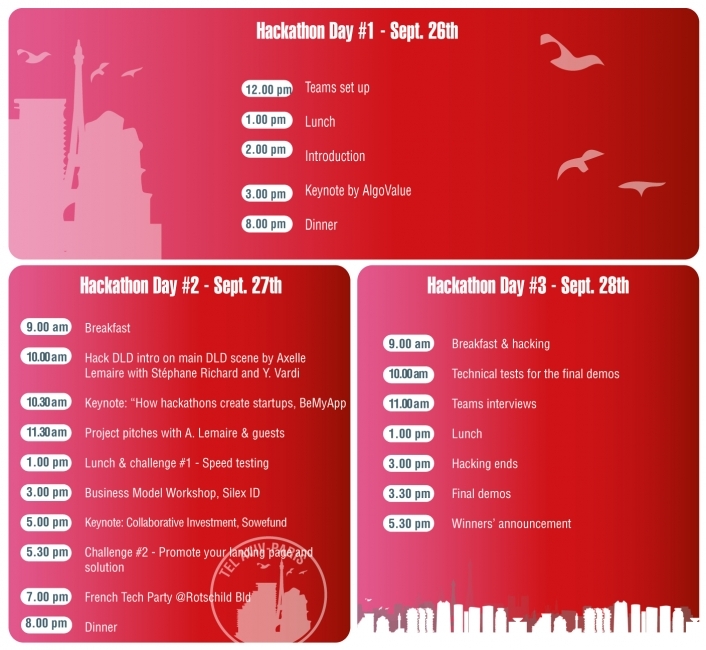 Join others around a project you want to develop for Hack DLD. Your mission from August 25th to September 26th: bring your concept to life, start thinking about your prototype, create an InVision mockup thanks to the resources, experts and webinars offered throughout the incubation. La French Tech is a quality label by and for the French startups and entrepreneurs, designed to make them proud and more visible, under the same banner. La French Tech is a thriving community of diverse actors involved in tech (entrepreneurs, engineers, designers, investors, tech lovers, and public operators like BPI or Business France) in all sectors (digital, biotech, medtech, fintech…). Among that community are champions like BlaBla Car, Scality, Netatmo or Drivy. There were 97 deals in the first few months of 2016, confirming France’s position as the startup leader in Europe. La French Tech is a movement illustrating the changes taking place in France at the moment: people are greater risk takers (37% of the French would like to create their own business) and a lot has been done in recent reforms to make things easier to invest in our country. 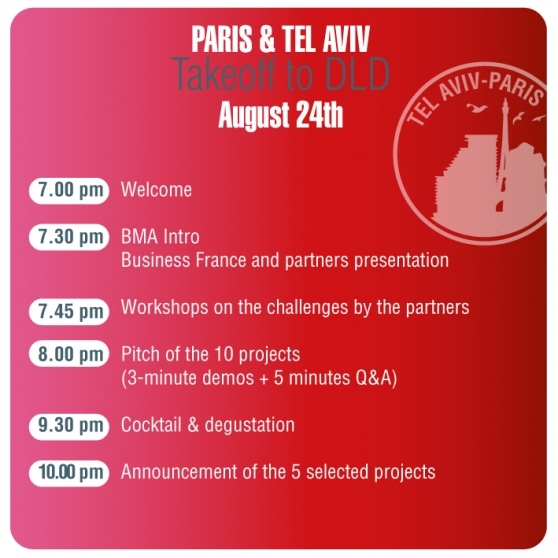 Last but not least, La French Tech is about being open to the world and welcoming foreign talent: the French Tech Ticket Program was launched in 2015 and aims at international startups that wish to set up in France. The first edition received 1,372 applications from 90 countries, while only 23 projects were awarded a French Tech Ticket. Follow us on Twitter @MeetLaFT or LinkedIn!